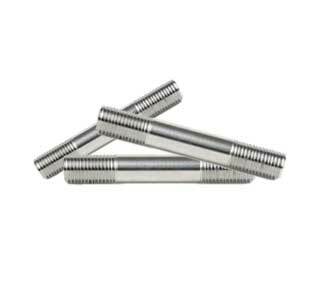 We manufacture Hex bolts in Alloy Incoloy 925 SS standard thread 5/16"-18, 1/4"-20, 7/16"-14, 3/8"-16, 1/2"-13, 5/8"-11, 3/4"- 10, 1"-8 Fine Thread 1/4"-28, 7/8"-9, 1/2"- 20. 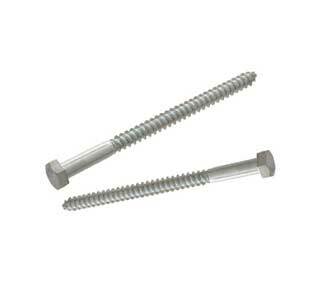 Looking for Incoloy 925 Metric Hex Bolts? 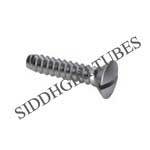 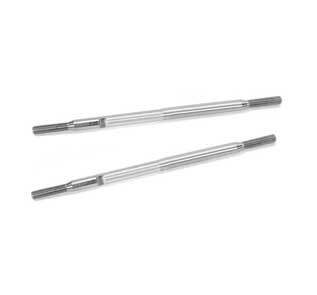 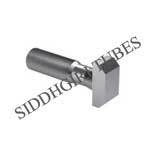 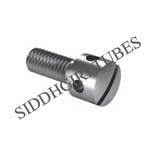 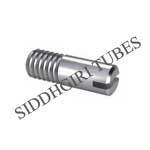 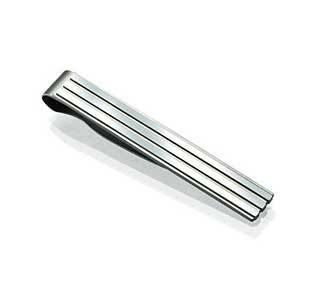 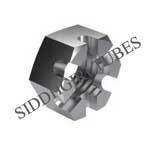 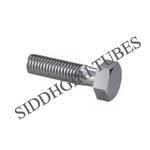 Take a look at the price of high quality Metric Hex Bolts manufactured by Siddhgiri Tubes. 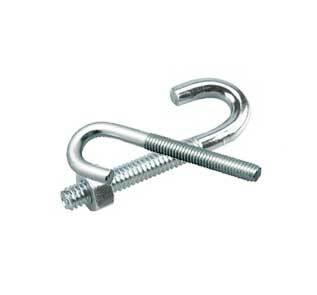 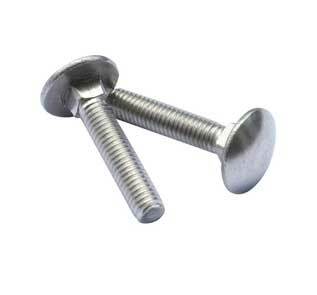 We will provide you Alloy Incoloy 925 Fasteners Price list and free sample of Incoloy 925 Bolts. You can visit our sales office in central street, Shivaji Nagar, Tasker Town, Bengaluru, Pin code 571851, Karnataka, so if you are looking for Alloy Incoloy 925 fasteners in Bangalore mail to info@siddhgiritubes.com & get latest price of Alloy Incoloy 925 Stud Bolts in India in all size range. 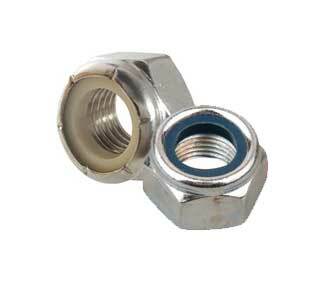 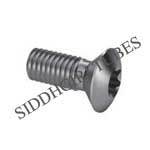 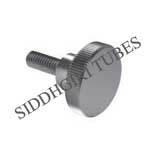 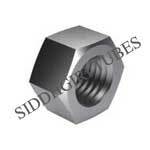 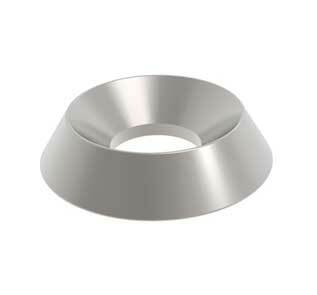 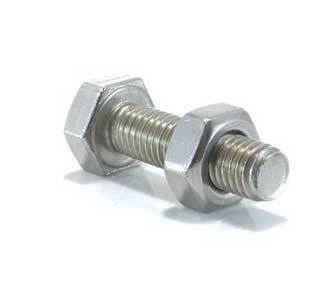 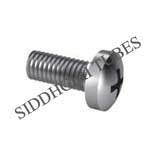 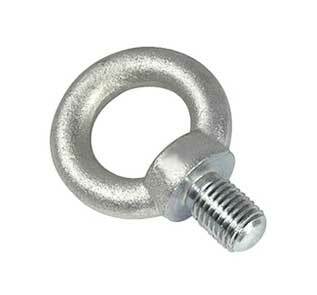 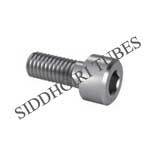 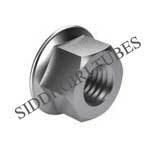 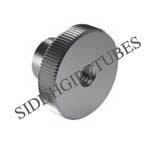 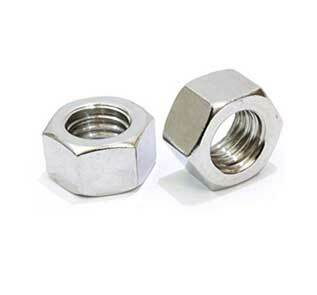 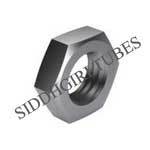 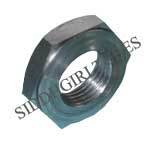 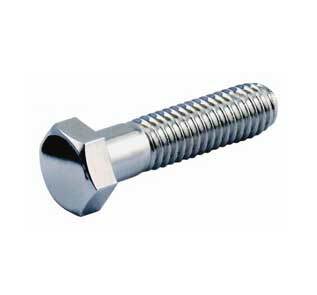 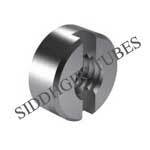 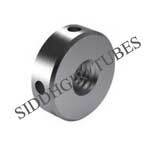 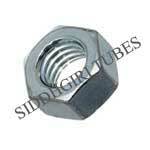 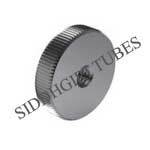 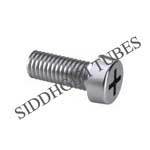 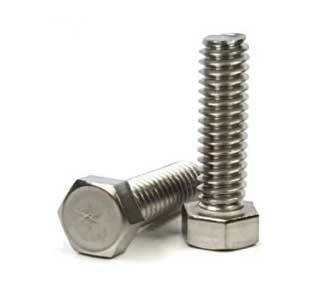 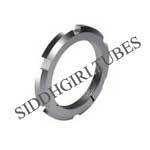 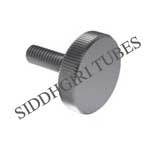 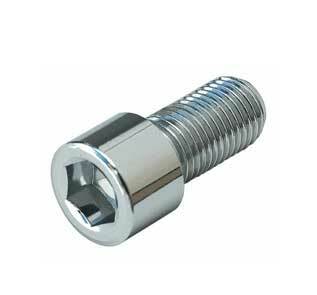 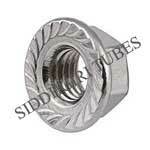 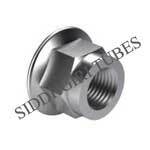 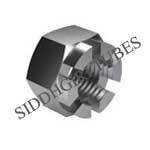 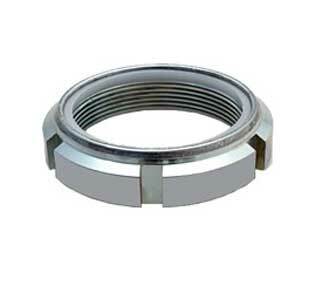 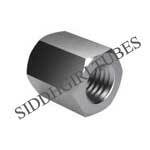 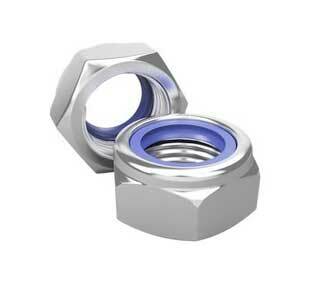 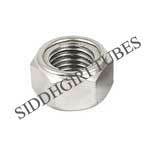 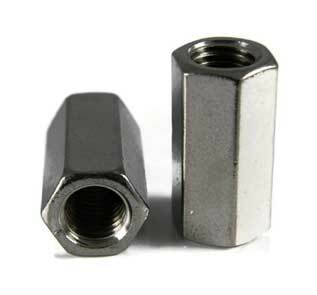 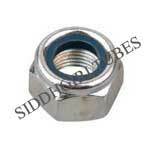 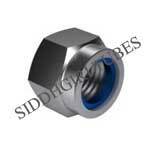 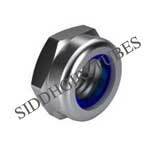 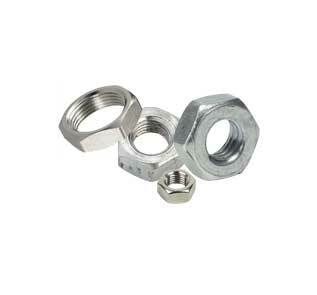 Siddhgiri Tubes is one of the largest stockist of Incoloy 925 bolts and nuts in India. 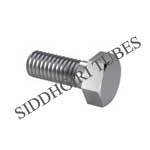 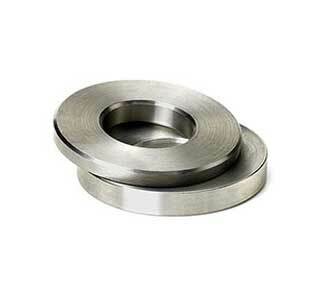 Our factory is equipped with German Machines located in Mumbai and & our Incoloy 925 Threaded Rod is in high demand. 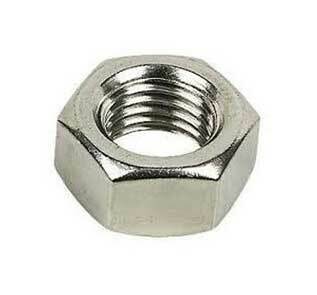 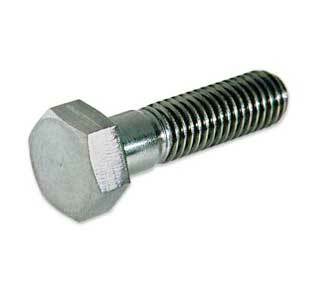 Approved by Saudi Aramco, we are high quality Incoloy 925 bolts and nuts manufacturer. 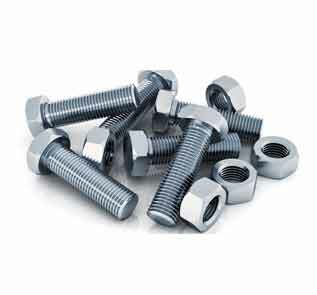 We are supplying Incoloy 925 bolts and nuts to Al Judee Holding, Al Yamama, Al Shatii Projects and many more companies in KSA. 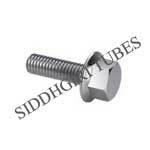 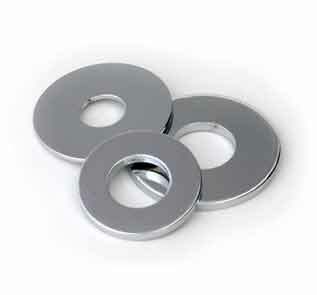 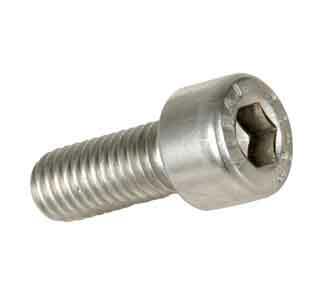 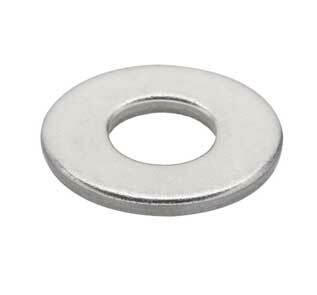 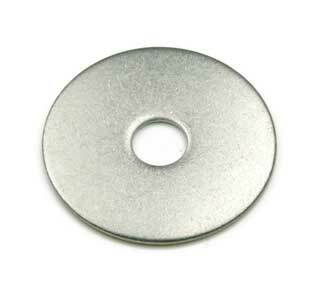 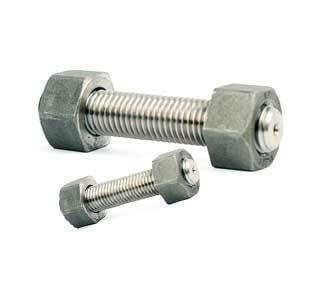 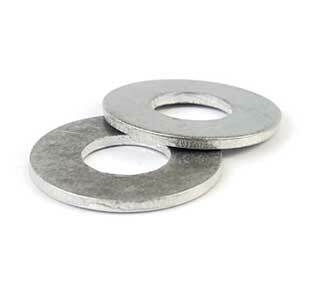 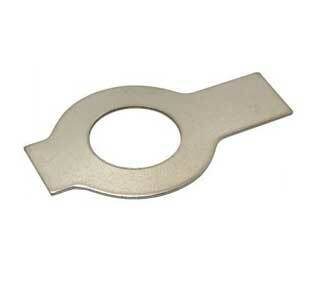 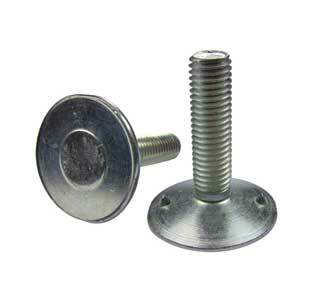 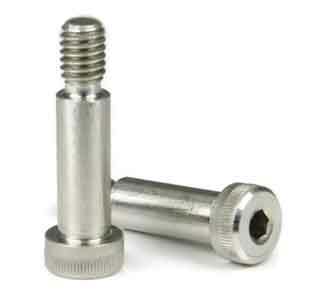 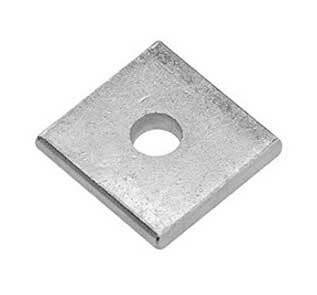 We offer best price on Incoloy 925 Bolts. Siddhgiri Tubes is stud bolts manufacturer & buying Incoloy 925 rods & Incoloy 925 bars from top manufacturers of Alloy Incoloy 925 Bars in India & Japan. 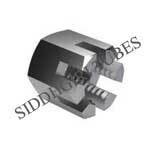 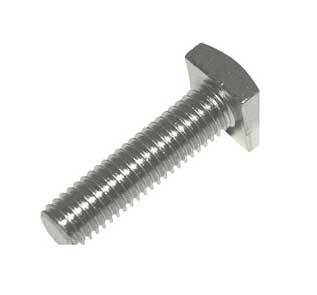 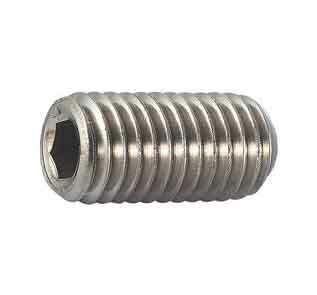 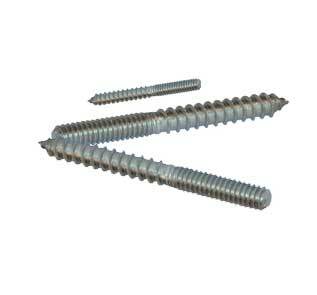 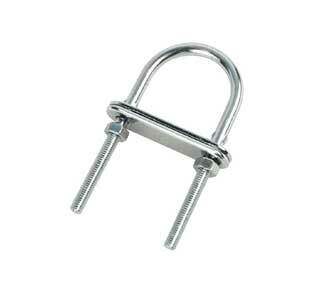 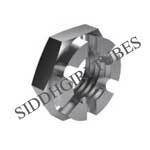 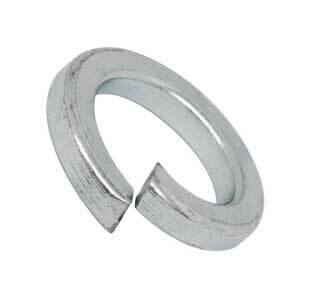 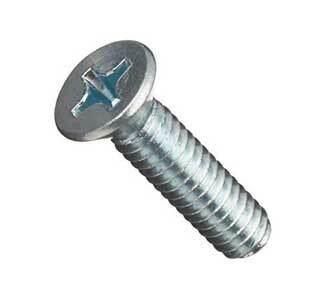 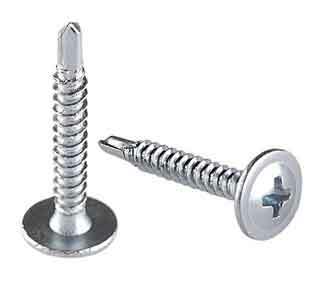 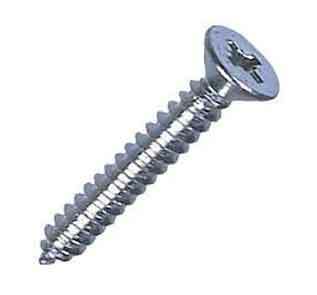 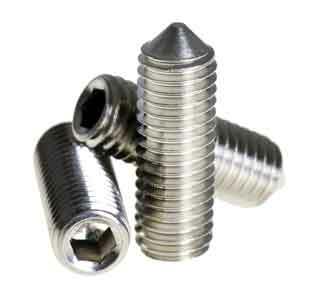 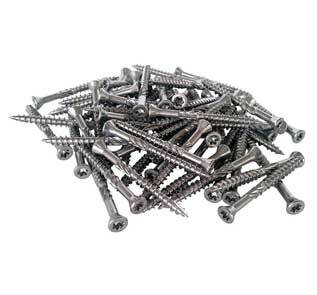 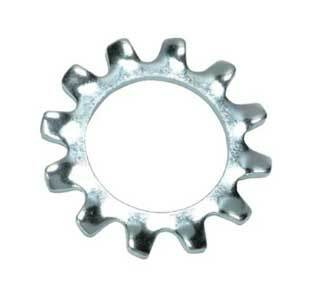 Please mail to info@siddhgiritubes.com for Incoloy 925 stud bolts price list. 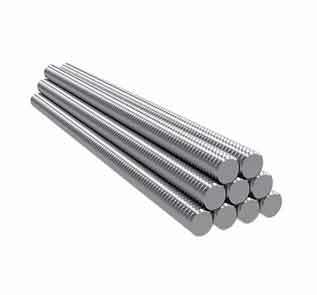 We are stocking 90 ton "Incoloy 925 bolts" from M02 to M33 & Length 3 mm to 200 mm, so no other supplier or stockist can beat our price of SS Alloy Incoloy 925 fasteners. 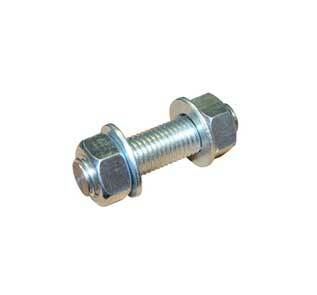 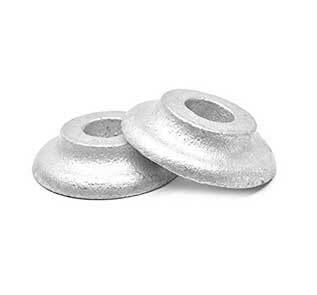 Call to know our live stock list of Incoloy 925 bolts and nuts. 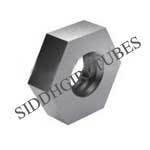 In year 2008 exporter data analysis declare that Siddhgiri Tubes exported highest amount of Alloy Incoloy 925 studs and nuts from India which makes us largest Exporter of Alloy Incoloy 925 Fasteners in India. 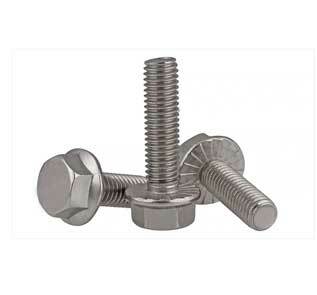 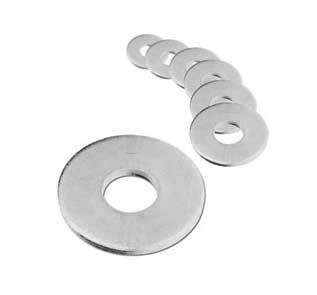 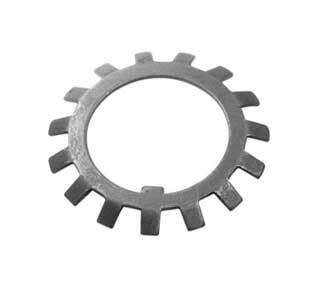 We are the only company in India who can arrange fastest delivery of Incoloy 925 Bolts, Nuts and Washers to Africa, Middle East, Asia & Far East countries.